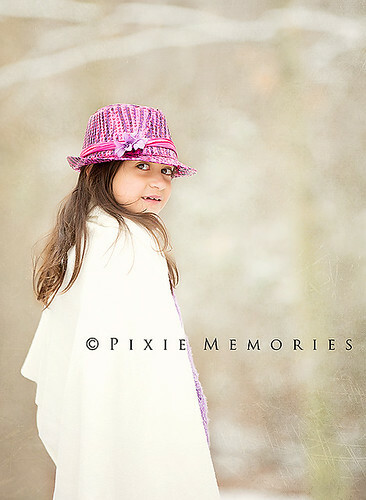 In the Spirit of Valentines Day, I am looking for 2 girls between the ages of 3 and 10 who will be able to model their Moms or grandmother’s wedding dress. One girl will be used for an outside session and the other girl will be inside. The first two responders will receive a Free mini session and one Free digital image of their choice. I dont have many words about this session. 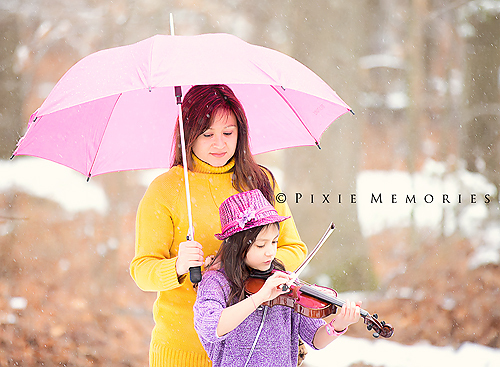 When I look at them I believe I have captured the essence of this girl and her Mom – they were so much fun to work with. – A true photograph need not be explained, nor can it be contained in words. – You don’t take a photograph, you make it. 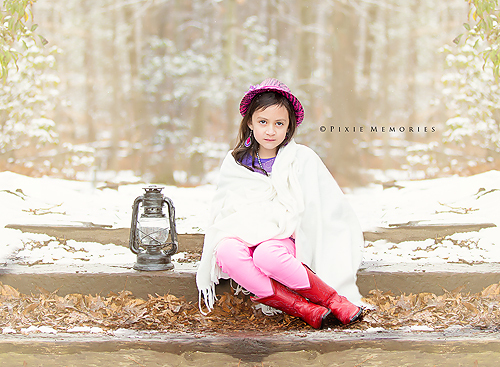 © Pixie Memories - Maternity, Newborn and Family Photography 703-887-9961|ProPhoto Photographer Blogsite | Designed by That's Kinda Cool!